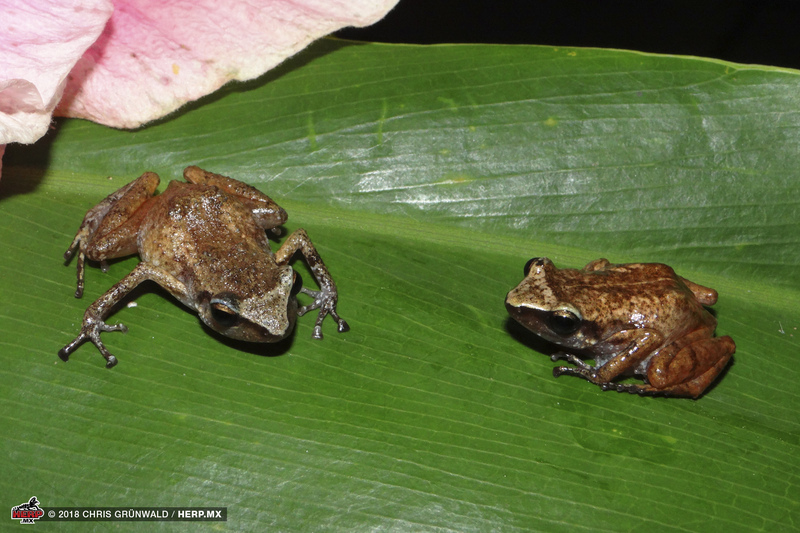 It's no secret that HERP.MX's Chris Grünwald is a peeping-frog-fanatic. His interest is to credit for countless 'peeping' all-nighters for the HERP.MX Field Team, yielding samples for all known Syrrhophus species in continental North America. Previously, this work resulted in the descriptions of two new species of Eleutherodactylus (subgenus: Syrrhophus) in 2015: E. grunwaldi and E. wixarika. 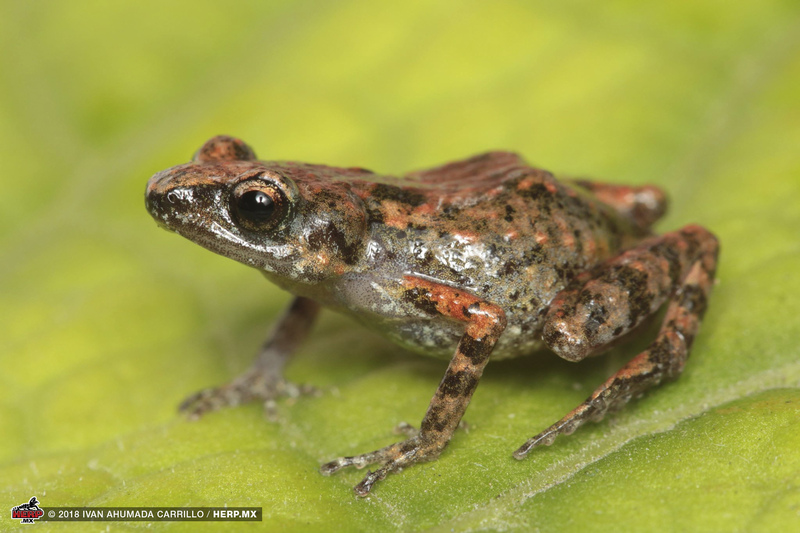 In continuation of our efforts to examine the diversity of these amazing frogs, we presented the discovery and description of six additional species in our recent paper in Mesoamerican Herpetology. Hueytlatoani Colímotl was the last ruler of the Kingdom of Colliman - a population inhabiting the coastal region of the present-day state of Colima. 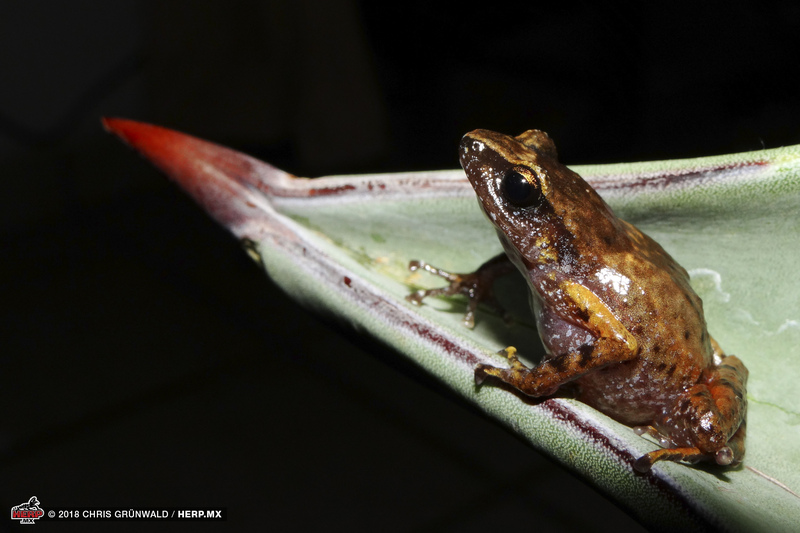 The Colima Peeping Frog (E. colimotl) inhabits the low elevation karstic foothills and troical decidious forests of this region and adjacent Michoacán. This species call is among the loudest of the species we've encountered, and given the right circumstances can be heard from nearly a kilometer away. 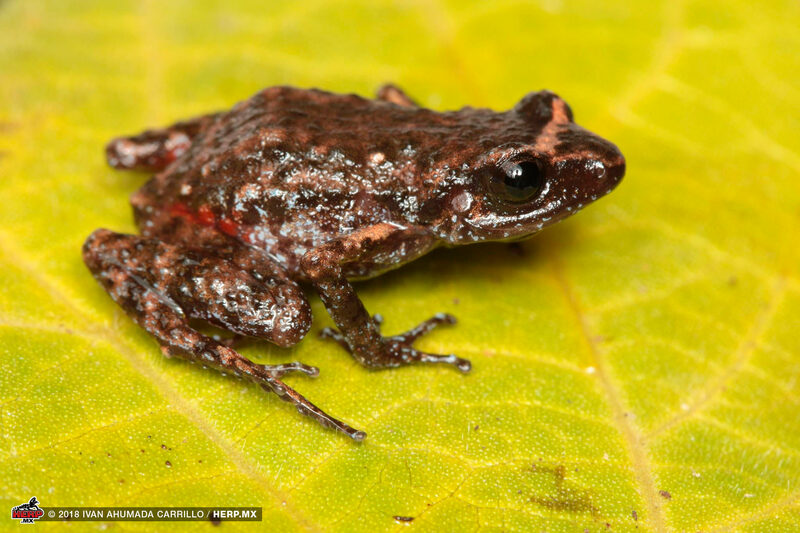 This tiny frog appears to be endemic to the Sierra Manantlán near the Colima-Jalisco border. 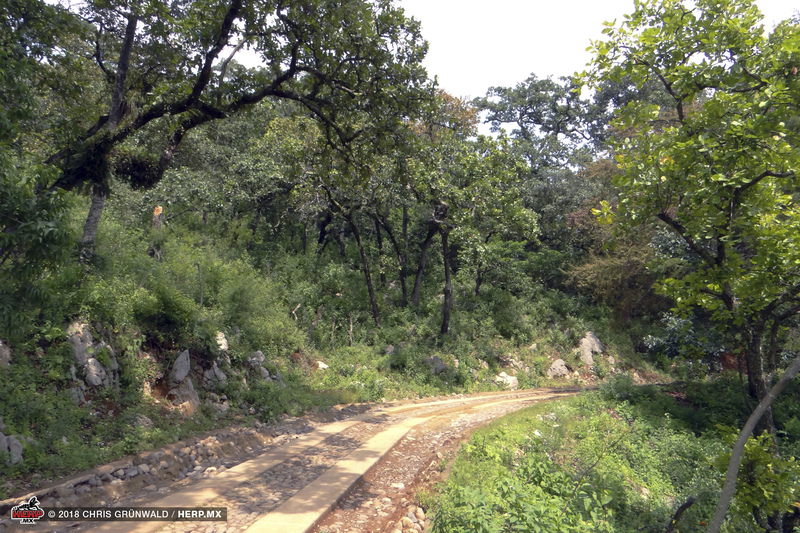 Despite efforts to locate additional populations on adjacent mountains with similar habitat, the species appears restricted to the karstic outcrops in high elevation oak forests on Cerro Grande. 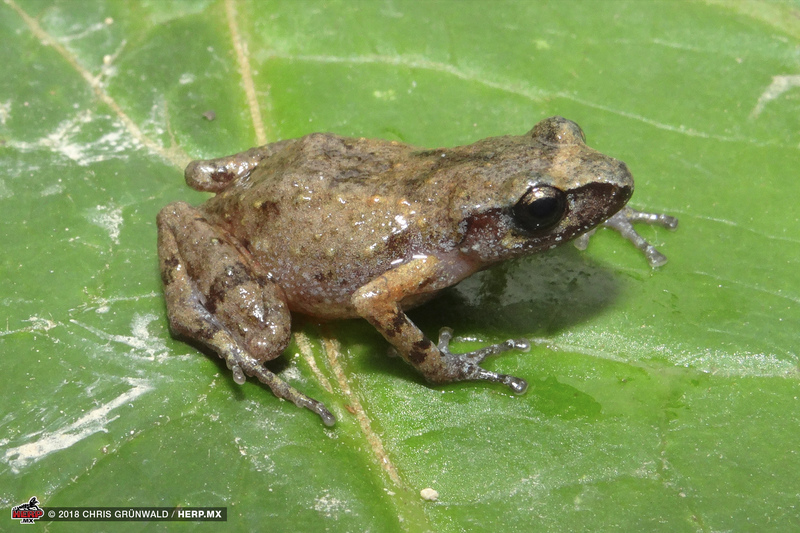 This diminuitive frog is the smallest known Syrrhophus species, with adults able to fit comfortably on a 10 centavo coin. Princess Eréndira was a legendary warrior princess of the P'urhépecha people of west-central México. As legend has it, Eréndira led a defensive war against the Spanish after their conquest of the Aztecs and subsequently pushed west. Her fate remains a mystery, but her legend lives on. Eleutherodactylus erendirae appears to be endemic to the heartland of the P'urhépecha people, and the name honors their legendary princess. This species is named after Dr. Oscar Flores-Villela, renowned Mexican herpetologist, who has had a profound impact on Mexican herpetology. 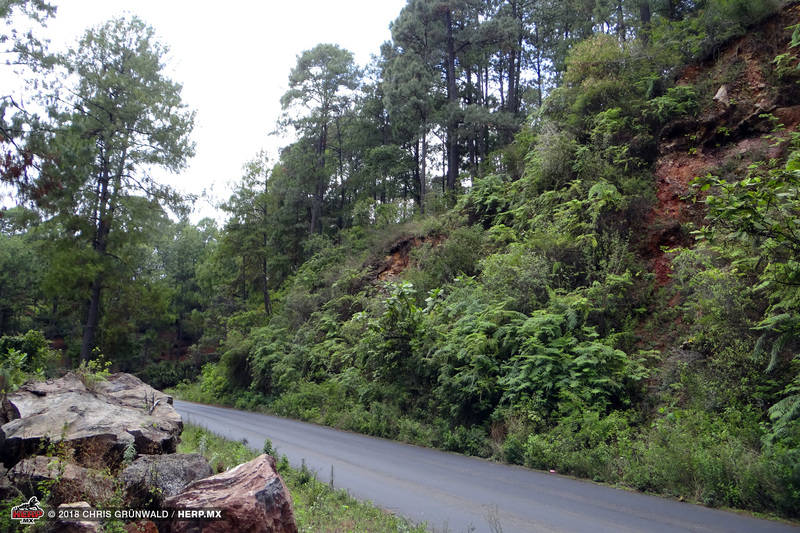 It inhabits the Sierra de Mil Cumbres, within the Transverse ranges of east-central Michoacán and is known only from the vicinity of the type locality. This species appears to be a habitat generalist and has been collected in herbacious vegetation, oak woodland, and pine-oak foest from 2,100m–2,400m in elevation, where it is sympatric with E. angustidigitorum and E. nitidus. 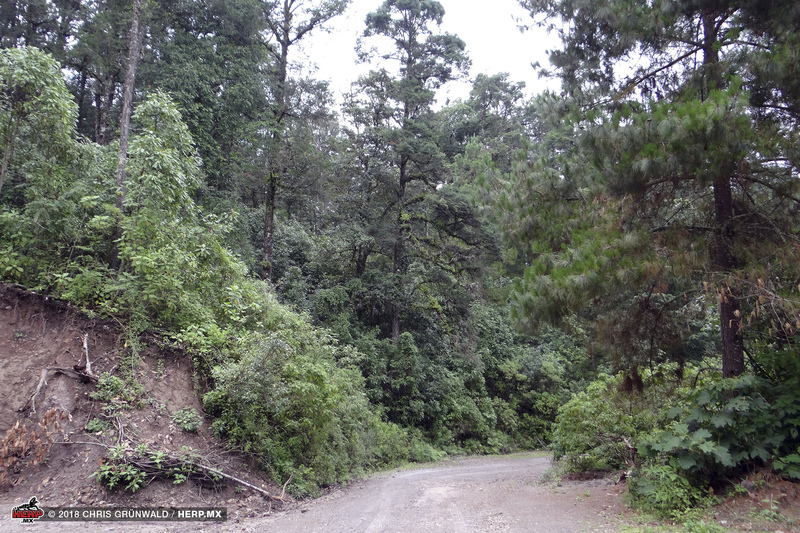 E. nietoi occurs on the windward slopes of the Sierra Coalcomán in western Michoacán where it inhabits the tropical decidious forest-oak woodland ecotone, oak woodland, and humid-pine oak forests from 1,130m–1,530m. 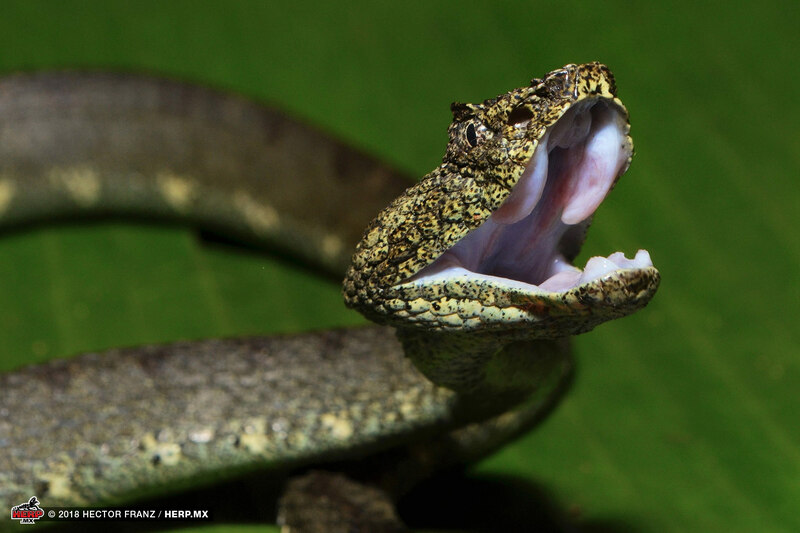 This species is named after Adrian Nieto-Montes de Oca, Mexican herpetologist and co-curator of the herpetological collection at Museo de Zoólogia, Facultad de Ciencias at UNAM (MZFC). Adrian's collaboration facilitating access to material at MZFC has been crucial to our study of Syrrhophus. 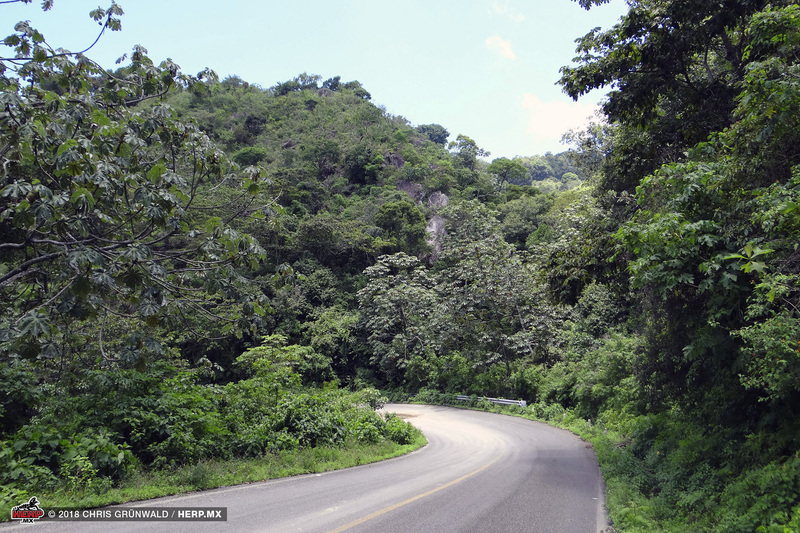 Despite facing habitat modification and, in the case of E. manantlanensis and E. floresvillelai, very restricted distribuions, five of these six new species appear to be relatively unthreatened. 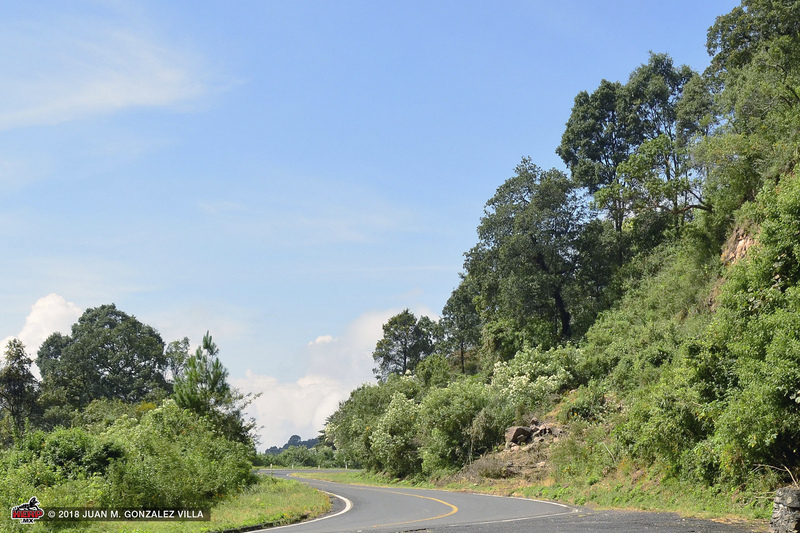 The only potential exception would be E. erendirae, whose montane forest habitat is quickly being converted to avocado orchards. 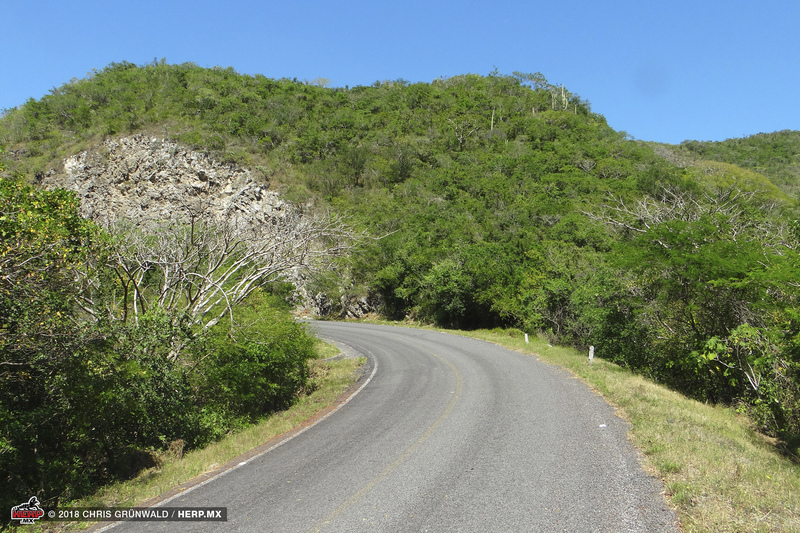 The mono-culture avocado farms lack any species of Eleutherodactylus, and E. erendirae has only been observed in undisturbed or semi-disturbed areas between farms. 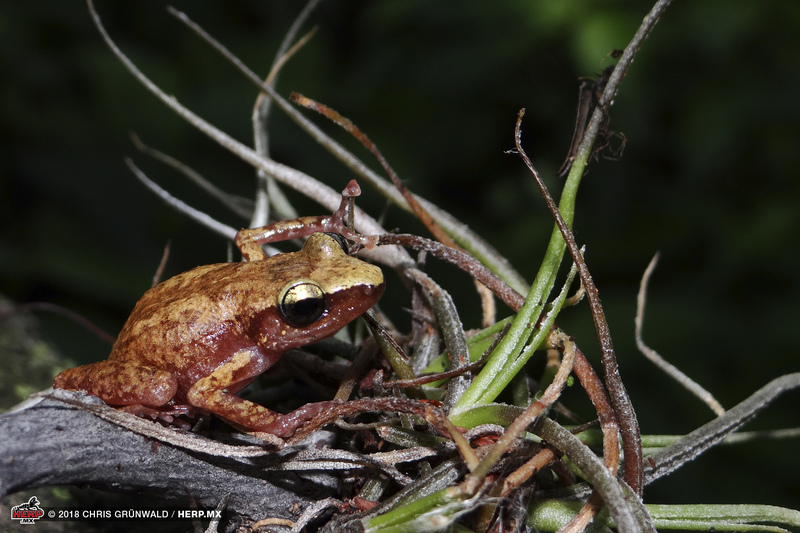 For a more complete discussion of the conservation status of these frogs and their Environmental Vulnerability Scores, see the full paper in Mesoamerican Herpetology.